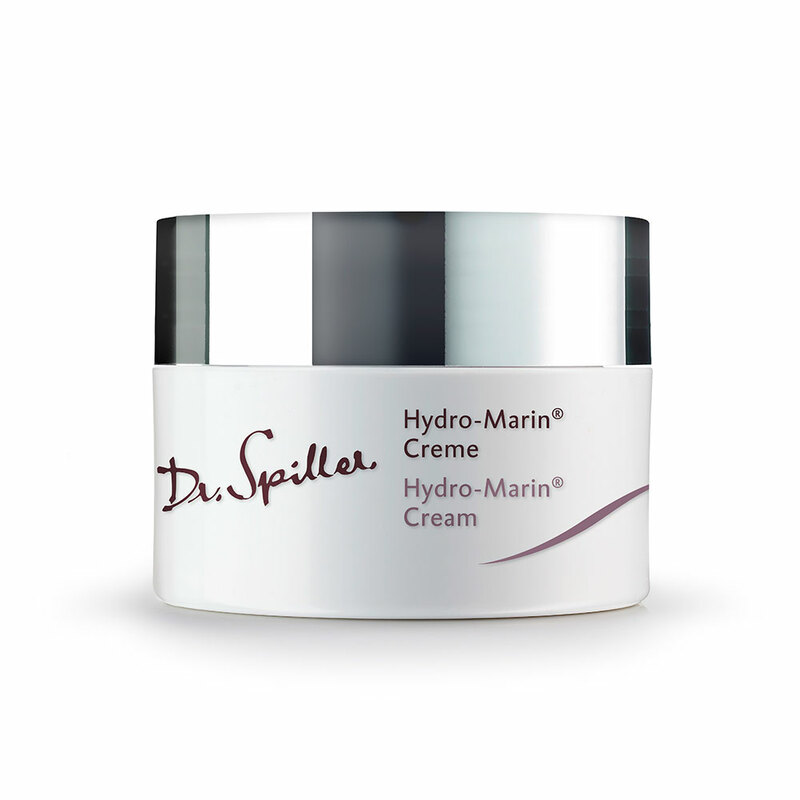 An intensive treatment designed to restore a visibly toned and lifted neck and décolleté. 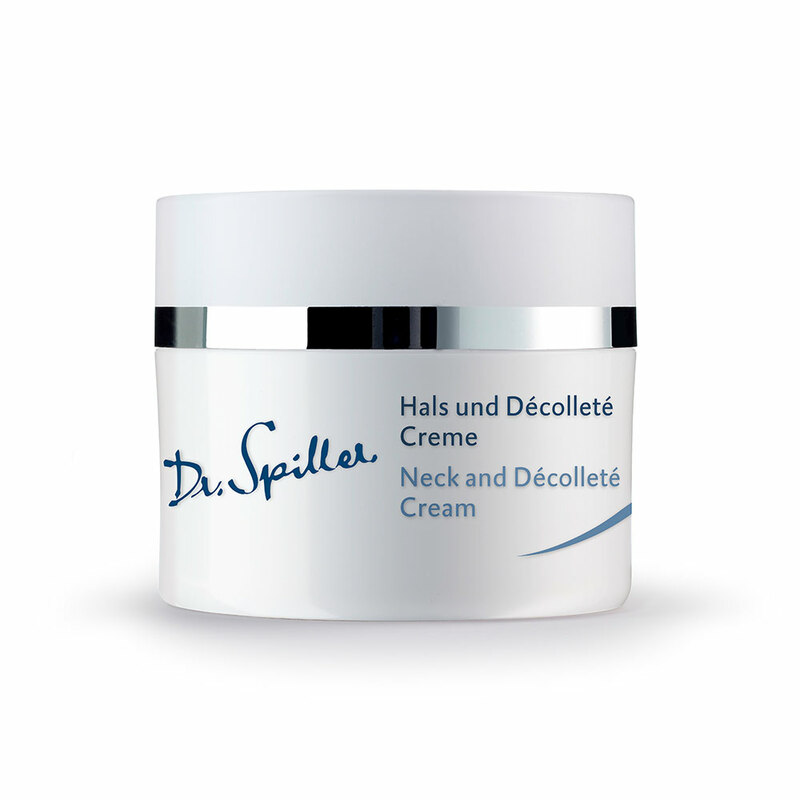 Neck And Décolleté Cream restores moisture for a visibly firmer, re-structured and repaired looking skin with increased youthful radiance. 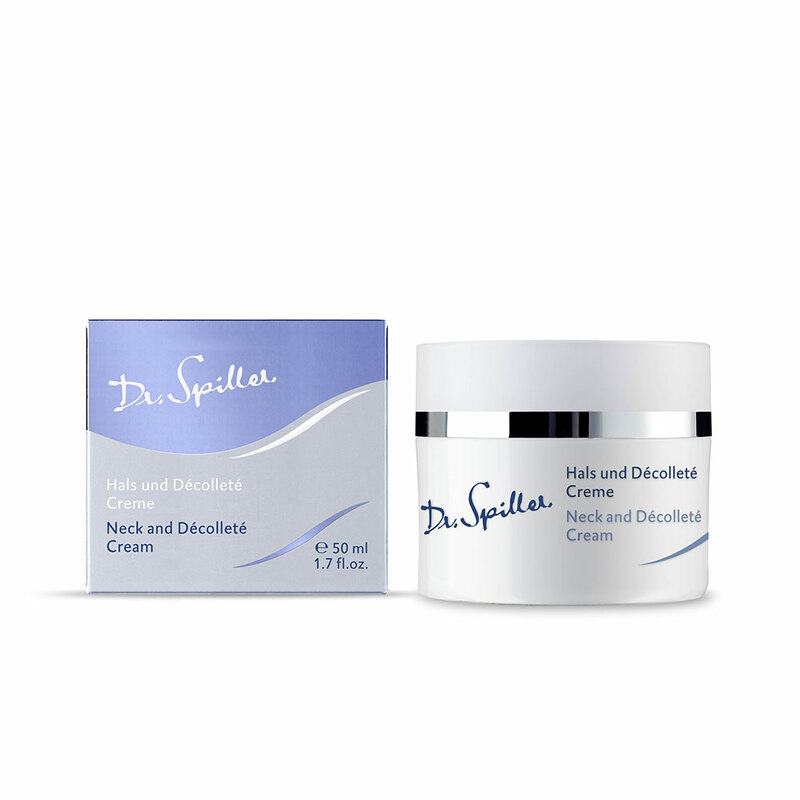 AM and PM after cleansing, toning and correcting with the appropriate Dr. Spiller products, apply a pearl sized amount of Neck And Décolleté Cream evenly to the neck and décolleté areas. 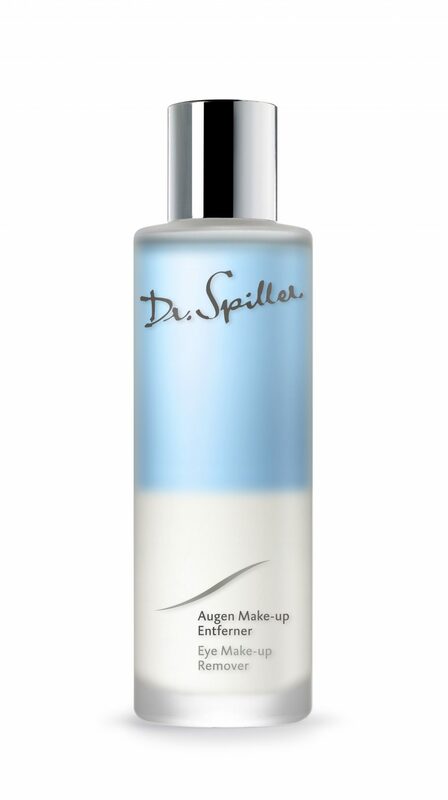 A potent antioxidant toning botanical rich in flavonoids, polyphenols, iridoids, caffeic acid, amino acids and vitamins E, C & K.
Toning essential oils rich in antioxidant polyphenols and flavonoids.